Kellogg Community College is located in Battle Creek, Michigan, a community of approximately 54,000 people. Leisure activities, natural resources and learning opportunities provide a foundation for residents. Located along the I-94 interstate, Battle Creek is within 30 minutes of Kalamazoo, 60 minutes of Lansing and Grand Rapids and within three hours of Detroit, Chicago and Indianapolis. 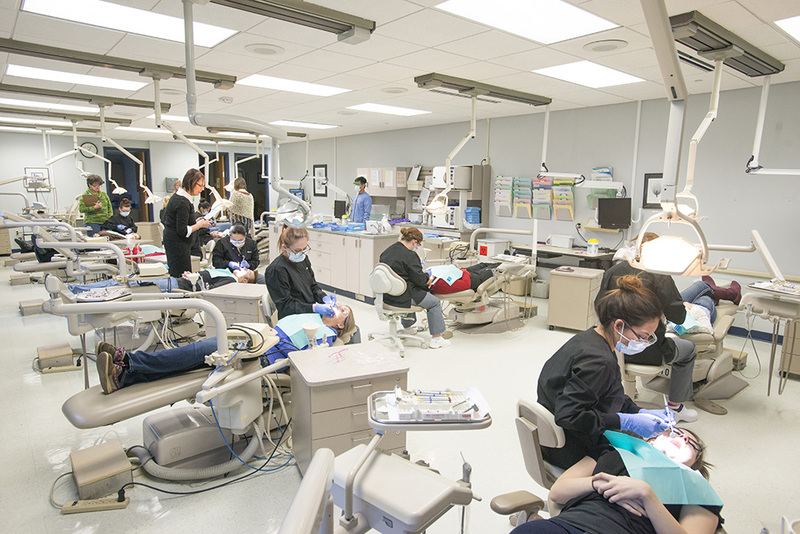 If you are interested or have questions, please contact Bridget Korpela, faculty director of Dental Hygiene, at 269-660-2325 or korpelab@kellogg.edu.